What Is Aloe And How Do I Use It? When it comes to hydrating, soothing skincare, you may have spotted aloe popping up quite a lot in ingredient lists. Aside from keeping the plant on-hand in your kitchen (it’s great for soothing burns), aloe has multiple skin benefits for all skin types – it’s been used in medicine since ancient times and has recently gained more popularity thanks to its benefits for dehydrated and acne-prone complexions. So, what is aloe? 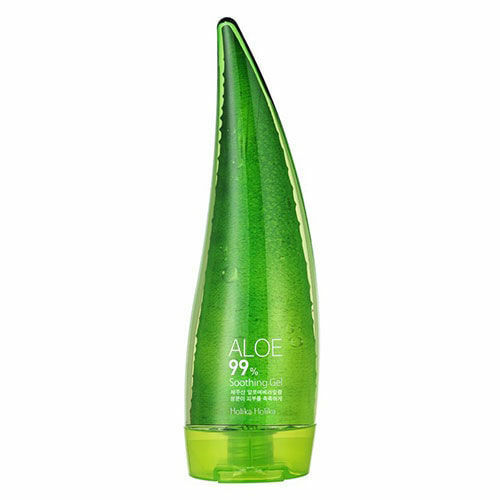 Aloe is found in the jelly-like substance inside the spiky leaves of an aloe vera plant. It has a sticky, gooey consistency, and is often included within skincare products, rather than used as a standalone ingredient. Aloe is an antioxidant, and contains 12 vitamins (including A, B, C, D, and E), 18 amino acids, and 20 minerals (like magnesium, potassium, and zinc). Altogether, this powerful cocktail gives aloe its famous ‘healing’ benefits while its high water content means it provides hydration and helps to repair a compromised skin barrier quickly. Essentially, a great moisturising ingredient for any skin type – aloe is 95% water, so it’s incredibly hydrating, soothing, and cooling on skin. It’s also a powerful anti-inflammatory, so is a common ingredient in burn relief and aftersun products as well as in treatments for psoriasis, acne, and eczema. If you are experiencing any kind of redness, irritation, or inflammation, aloe vera will provide a welcome soothing relief. Any time! Since it’s water-based, aloe can easily be layered with other ingredients. You can use it direct from the plant as well – it’s easy to apply as a serum after cleansing and before moisturising. Dehydrated skin has a fragile moisture barrier which can easily be damaged, so it’s important to ensure you have hydrating ingredients in all your skincare products, not just your moisturiser. This creamy cleanser is boosted with aloe to soothe and soften skin whilst it removes makeup and impurities. 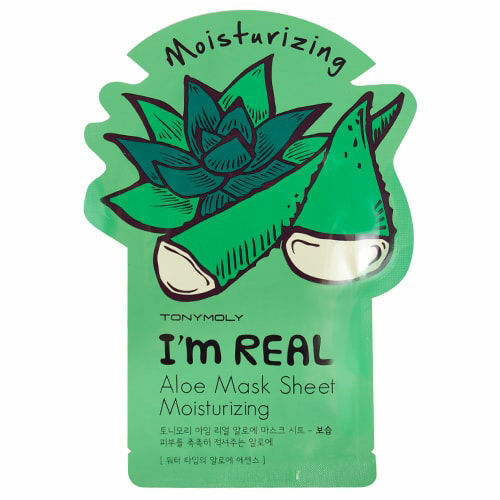 Typically, it takes a while to restore balance to seriously dry or dehydrated skinm, but this sheet mask will quench the first of extremely parched skin in one go. Plus, since aloe is such a great remedy for sunburn, this is an ideal addition to your suitcase if you’re jet-set somewhere sunny. Short of having an actual aloe vera plant to hand at all times, this is the next best thing – and (bonus!) it’s formulated without the messy stickiness of the real-deal. Store this in the fridge and smooth it onto irritated or inflamed skin to bring instant cooling relief. Win tickets to Dedicated to Digital Beauty Edition!